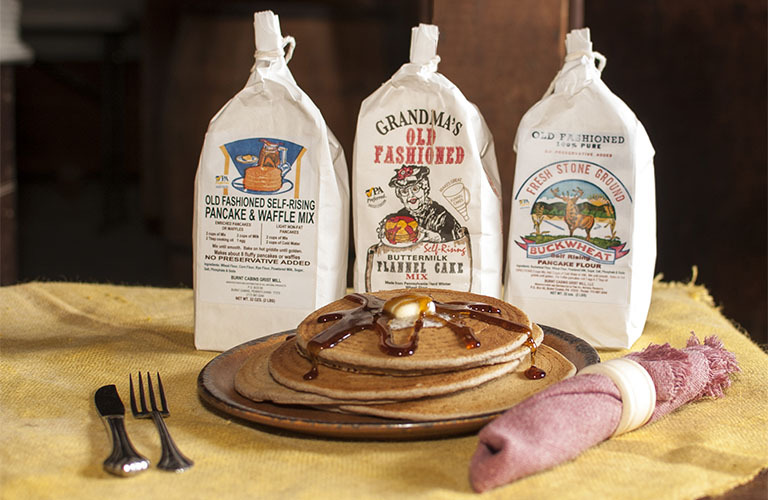 Start your day with pancakes milled the old fashioned way. An old time favorite with a unique flavor all its own. 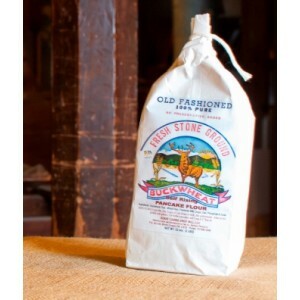 Old fashioned goodness made from whole buckwheat flour, whole wheat flour, powdered milk, sugar, salt, phosphate and soda.